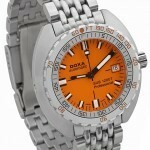 Started in 1889, Doxa watches have been pioneering watch design since its inception. Founded by Georges Ducommun in Neuchatel’s Jura Mountains, one of Switzerland’s most inventive watchmaking areas, the potential for a great watch company was there since day one. Born to poor parents Ducommun worked for watchmakers casing up movements followed by opening his own watch repair business when he turned 20. Working hard to establish and maintain his business, he would even walk all of his products personally, even in the deepest part of winter in La Chaux-de-Fonds. His success allowed him to move to Chateau des Monts where he traveled to his factory by carriage. With his love of automobiles and the growing need for assistance in the aircraft industry, he saw an opportunity. Doxa was among the first to include an 8-day watch movement, patented in 1908, utilized in the watches installed in automobiles and aircraft instrumentation panels alike. 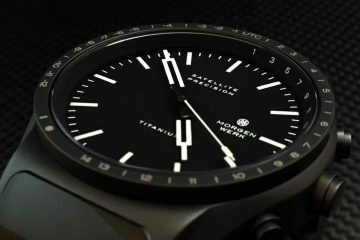 His success in creating these timepieces helped to cement his place in the world of timepieces made with loving care and exacting quality. To this day, Doxa is still a name that is synonymous with quality and excellence. The collections available today embody the same quality and precision that made Doxa 8-day movements so sought after a century ago. Today’s models concentrate on quality and accuracy even in unforgiving conditions. 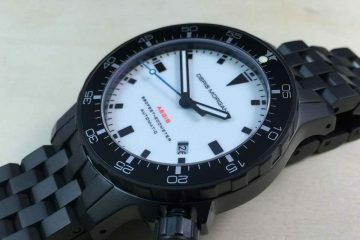 Taking such models as the Doxa sub to the bottom of the ocean with oceanic explorers has proved the ability of these watches to undergo torture and still maintain their composure while telling accurate time. The utilization of attractive design elements into the bracelets and the faces means you’re going to get a watch you can enjoy looking at and showing off. 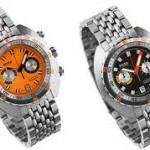 Just browse through the collections available from Doxa and you’re sure to find the one you like best. From simplistic vintage designs to the most modern and feature rich designs, there is a watch for everyone. 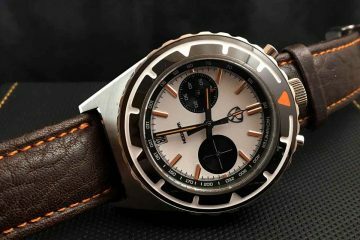 With a concentration on unwavering quality, Doxa remains at the top of the list of watchmakers in the world to offer watches for every activity you may be interested in.